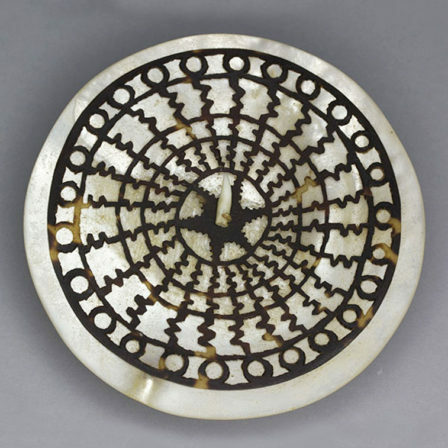 The John Young Museum of Art's holdings of ceramics, sculptures, and works on paper reflect UHM's special interests in Asia and the Pacific. 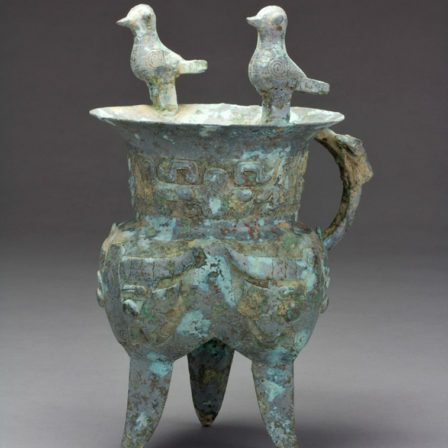 With many noteworthy artifacts from ancient China, the collection reflects John Young's interest in his ancestral homeland. 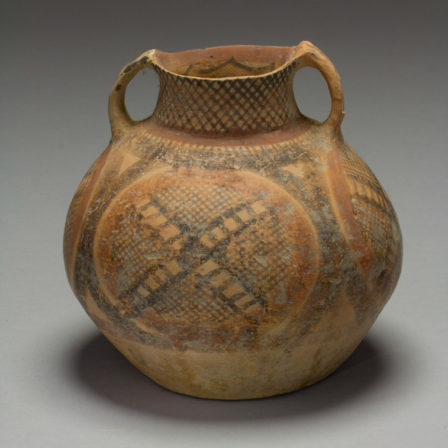 The objects range from Neolithic pottery jars that date as far back as 3000–2000 B.C.E. 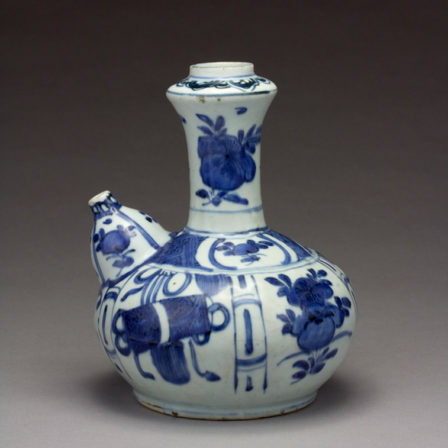 to the early Ming Dynasty (14th century). 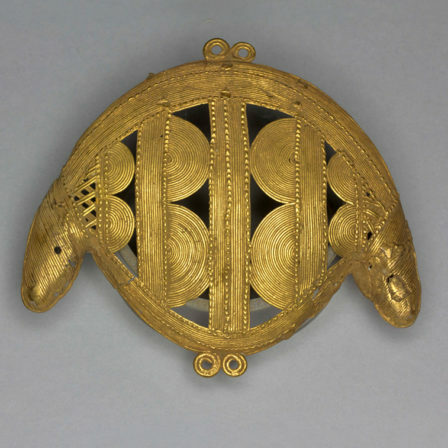 Several Korean pieces are attributed to the periods of the Three Kingdoms (5th –6th centuries) and early Goryeo (10th –11th centuries). A Sue stoneware flask (5th –6th centuries) and a Mashiko stoneware plate by Shimaoka Tatsuzo, a Living National Treasure, from Japan. 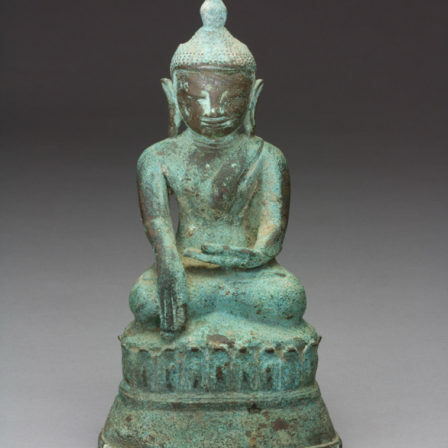 Art from Southeast Asia includes Ban Chiang pottery, works from Cambodia, Thailand, and other Asian nations. The Pacific Islands are highlighted by artwork from Papua New Guinea, Aotearoa New Zealand, Fiji, Sumatra, Sulawesi, Timor, the Solomon Islands, the Admiralty Islands, and Taiwan. 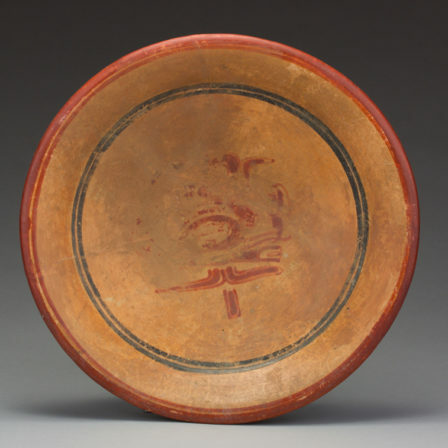 John Young's endowment also includes several pieces from the African nations of Mali, Ghana, and Nigeria, as well as from Mexico and Peru in the Americas. We are grateful to our many and growing number of donors and supporters. Free admission. Donations are appreciated. Parking fees may apply.